FUEL prices will continue to decline into the new year, bringing better profits to local service stations. 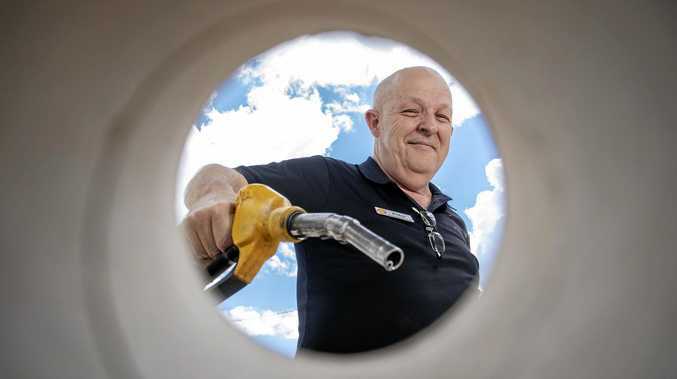 Gatton Petroleum owner Peter O'Brien said high fuel prices impacted his business as a number of customers would only put in enough petrol to "get by". The prices were the highest Mr O'Brien had seen, so people were also spending less in store when filling up their vehicles. "We have a fixed margin per litre and when fuel gets more expensive, people don't buy as much," Mr O'Brien said. During the peak, Gatton Petroleum reached 169 cents a litre for diesel and 159c/l for unleaded. Mr O'Brien, who operates under the Shell banner, has recorded a 20-cent decline in prices since the peak. "All of us are buying our fuel wholesale from our brands and so we are governed by the price Shell gives us," he said. "I can't compete outside of my Shell gate price." Since prices have dropped, Mr O'Brien said motorists were returning to fill up their tanks and buy products in store. "When fuel is cheaper, the fuel is fresher and people get better-quality fuel," he said. Aiding motorists in fuel decisions is an up-to-date fuel price list for more than 1000 servos across Queensland. On Monday, Minister for Energy Anthony Lynham said servos must supply up-to-date fuel prices via an online portal to be collated for the phone apps MotorMouth and GasBuddy. "During the next couple of weeks as the apps start using the data, motorists will see more servos with more up-to-date prices appearing on the apps and websites they regularly use," he said. About 1300 of Queensland's 1446 petrol stations had signed up on Friday to share their prices, with some operators still working to get their systems in place. 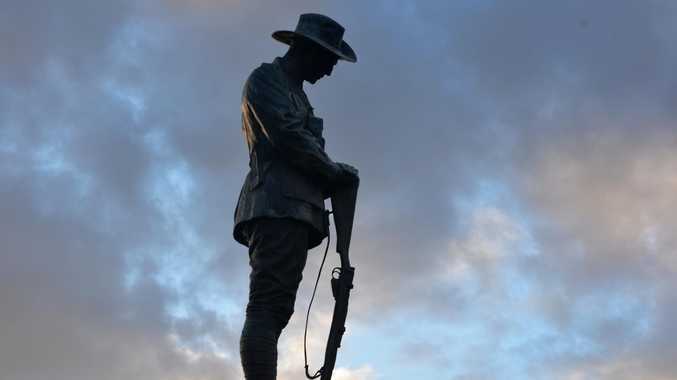 Prices in the Lockyer Valley and Somerset continue to drop and RACQ spokesperson Linda Ross said it was due to oil prices significantly weakening. "We expect unleaded prices in the Lockyer Valley and Somerset region will continue to steadily fall into the new year," she said. "Motorists should take advantage of the cheap prices while they are around."